The gorgeous iPad X as it could look in profile. 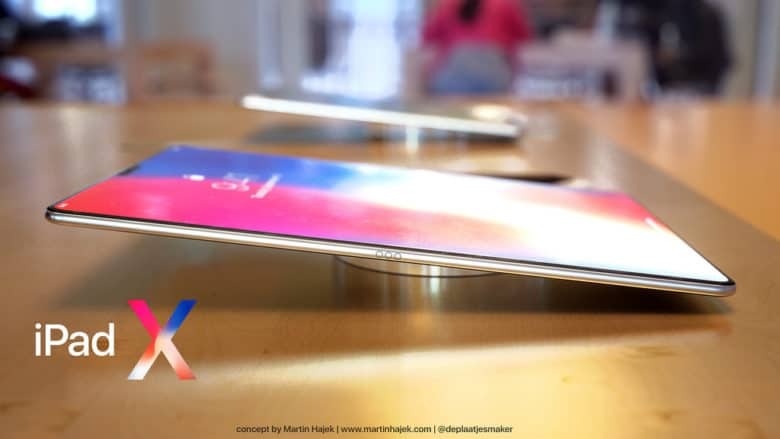 While we’re not sure that the resulting iPad would be called the iPad X (X being the Roman numeral for 10 and the iPad not yet having had its tenth birthday), the design is certainly pretty attractive. Switching the design language to something similar to the iPhone X would also make sense, since Apple has shown time and time again that it likes to have a certain uniformity between its products. We’re digging the black Apple Pencil. too! 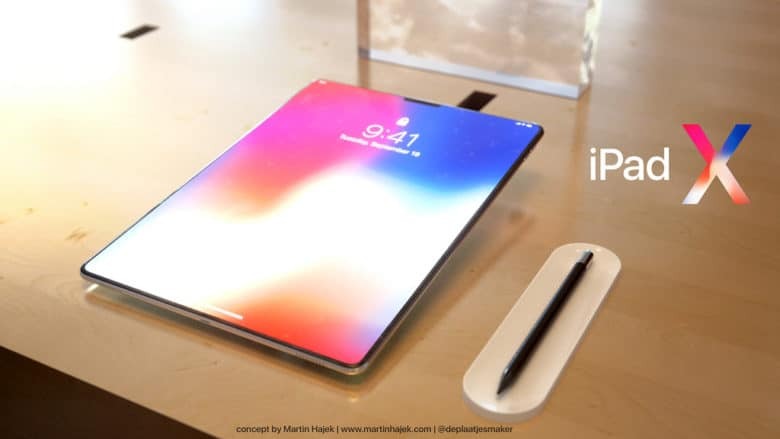 Recent reports have suggested that Apple will introduce some big design changes to the iPad lineup next year, including the idea that it will follow the iPhone in ditching the home button. Much like its diminutive sibling, the iPad 2018 could also adopt a True Depth camera (with Face ID unlocking) and edge-to-edge display to the iPad. 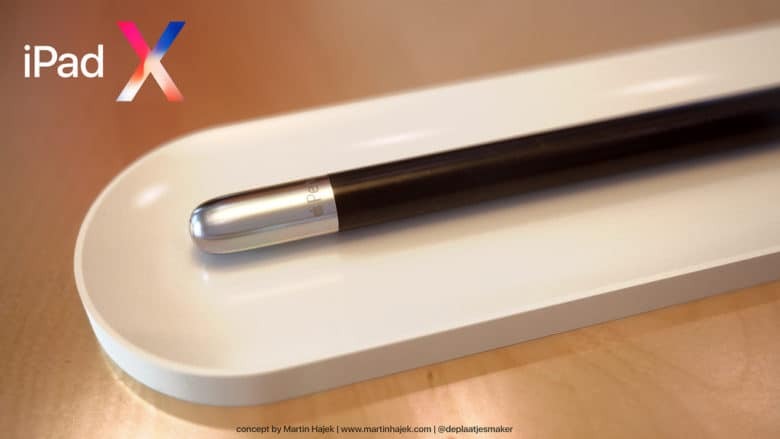 What do you think of Martin Hajek’s iPad X concept? Would it be enough to get you running to the Apple Store to replace your existing iPad? Let us know your thoughts in the comments below.